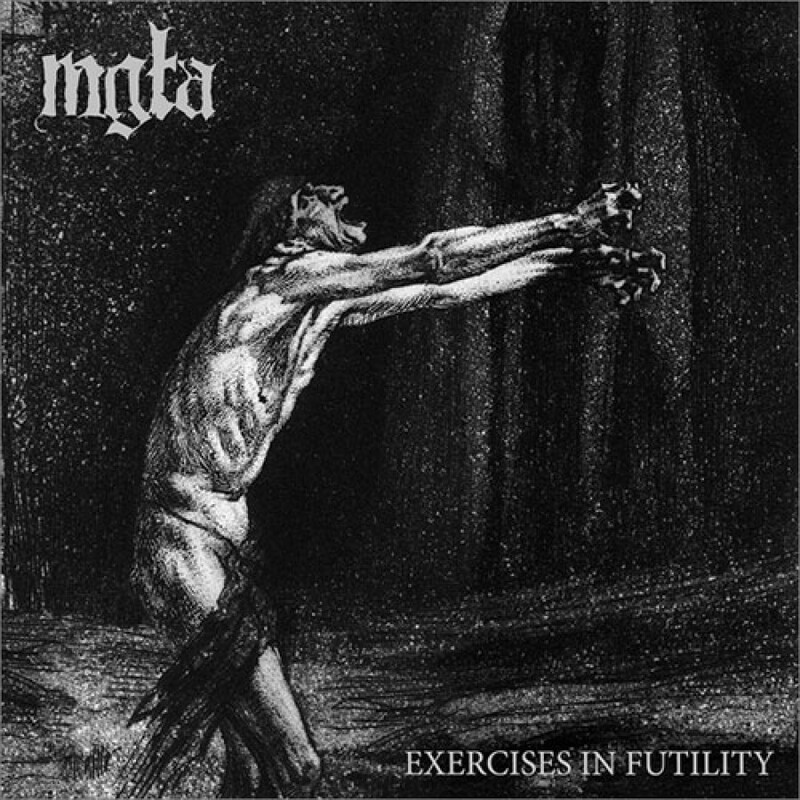 Vinyl edition of third full lentgh album of Mgła, "Exercises in futility", is out now on Northern Heritage and No Solace. 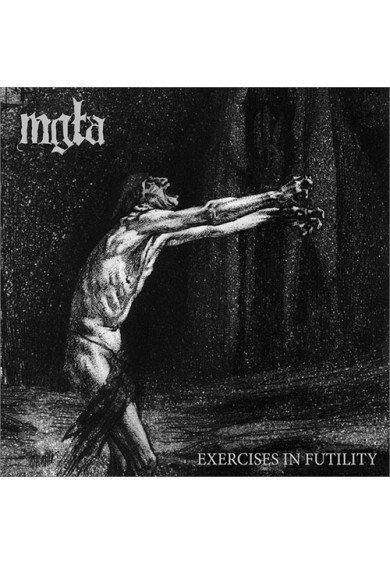 EIF is continuation of bleak, dark and disillusioned Mgła style of black metal. It was meant to be most coherent recording to date, and also turned out to be the rawest (as in: most natural, not necessarily harshest) one. The album is composed of 6 songs, playing time 42 minutes.